Sun Devil Athletics has a rich history of welcoming international student-athletes. Check out the list of all of them while reading about the international connection with our soccer team. 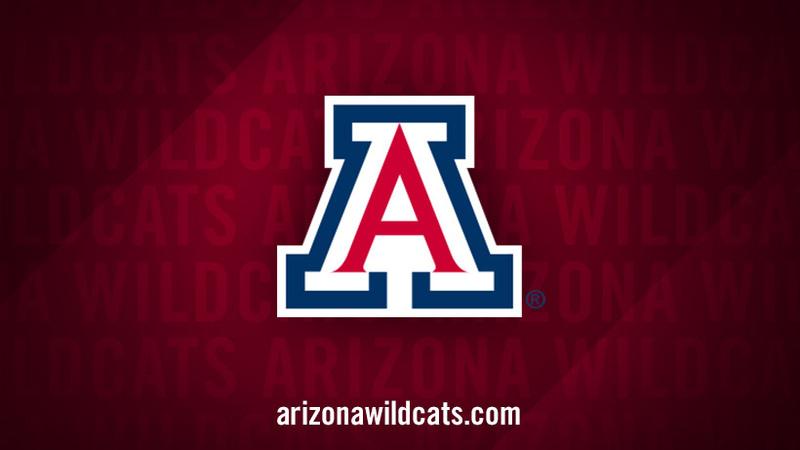 Arizona takes on Arizona State in Women's Soccer. Tickets info may be found here.